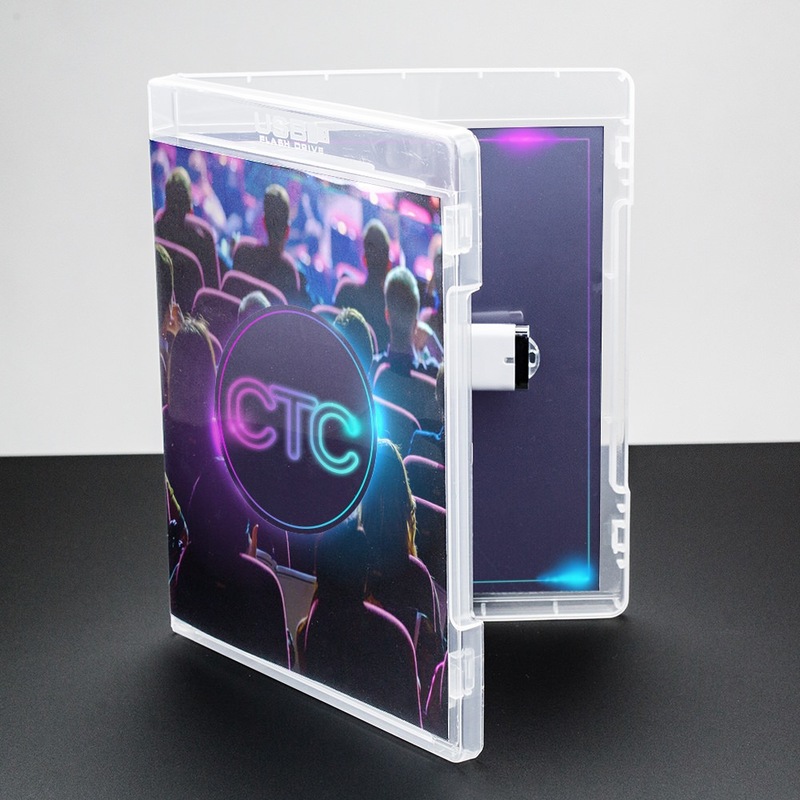 We found a new way to give you custom photography packaging with the Flash Pac® USB case, an innovative packaging and distribution solution! Our Flash Pac® offers unbeatable value and performance. It is sturdy, highly visible, and transports and distributes data in a snap. 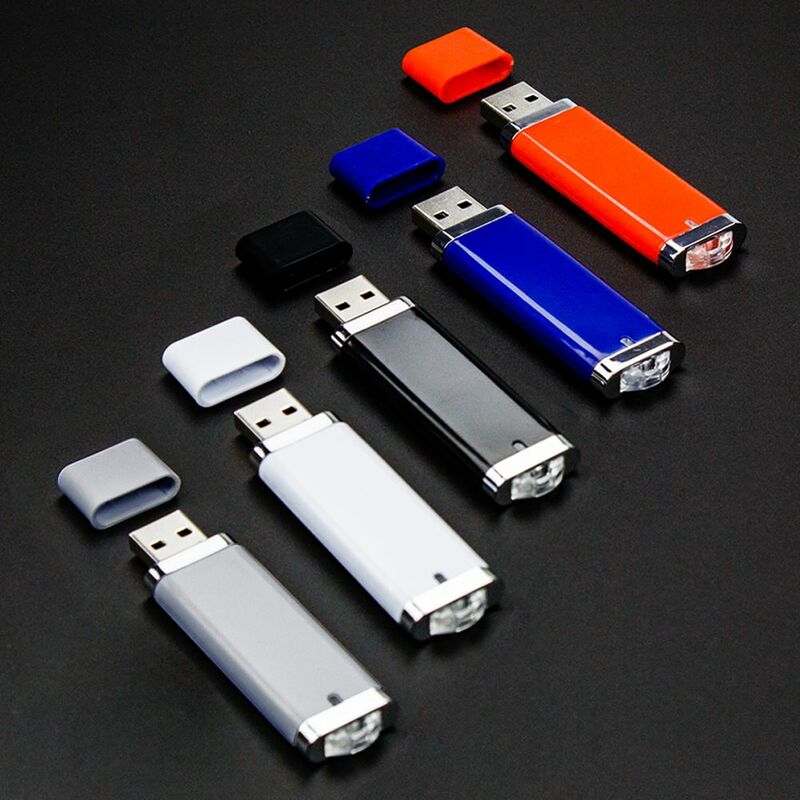 USB drive and custom printed entrapment included. 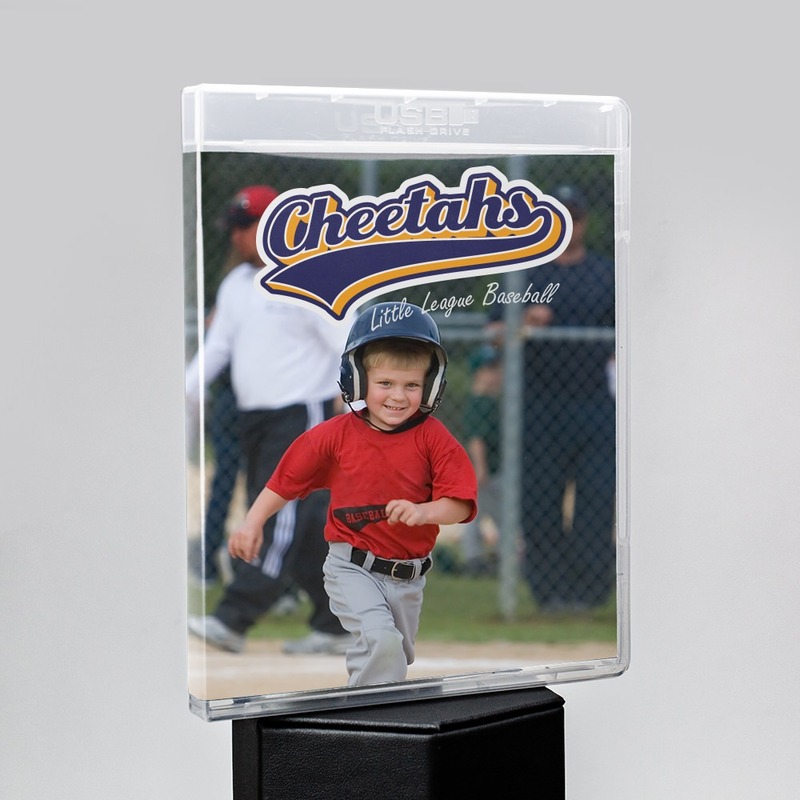 When you want to stand out from the crowd, reach for Flash Pac® USB packaging for photographers! Packaging doesn’t have to be frilly or overdone. With the Flash Pac® you get practical aesthetic that you can use in almost any scenario. Each Pac holds one included USB drive (Lightning 3.0, Premium, or Illusion styles), a custom printed entrapment, and the Flash Pac® case.